Are licensed for (e.g., software guarantees, upgrade paths) — in other words, what you are entitled to. Ideally, you would want all three to be the same. However, in reality, if you have a couple of percent variance, you are doing a great job. 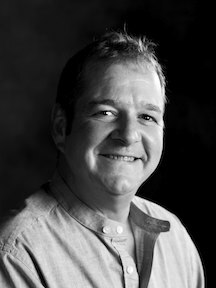 The point of SAM is an ongoing reconciliation between what is required, deployed, licensed, and in use throughout the organization. Unfortunately, most larger organizations will be way beyond that. For example, the number of applications that they are entitled to (or licensed for) might be bigger than what they are currently using. If that is the case, you are spending too much! Or, maybe your employees downloaded software that was not approved appropriately and hence, is not licensed correctly — now you are running the risk of failing a software audit, resulting in hefty fines. 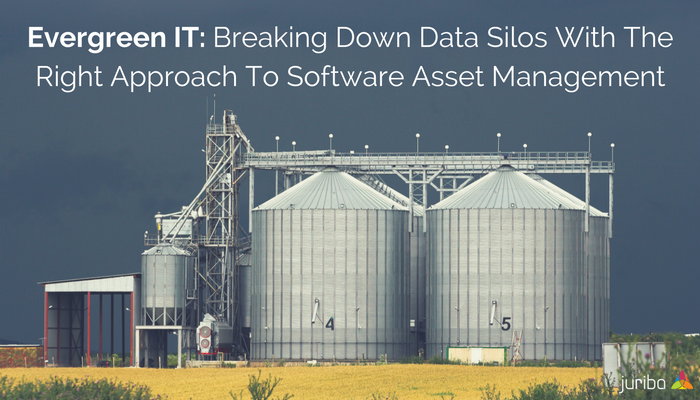 Sadly and typically, software asset management becomes yet another information silo in either finance, IT, or purchasing departments. For example, the purchasing team most likely has access to all the purchasing records and documentation, and has all the proper processes and procedures in place to allow the organization to license software correctly. However, most of the time, they do not have a dynamic link with IT. Also, IT is struggling to maintain an accurate picture of which business units have which software installed, what versions there are, and if those versions were authorized and went through the proper channels to get licensed correctly. All these data points are siloed within each team or even sub-team, which results in hidden liabilities, extra licensing costs, etc. Juriba has found that organizations who use software asset management properly can cut about 30-40% of their license costs. Most organizations already have some Software Asset Management tools in place. However, access to this data is typically reserved for the SAM team, and this creates a silo. In a way, Dashworks is taking these siloed environments and acting like a glue that brings everything together. It adds another layer that is needed to provide other business units, such as purchasing, finance, and HR, with a single pane of glass through which to view all the IT-related information. So whatever department your SAM team is sitting in, they can access all the required data in Dashworks offline, without having to run SCCM queries or “hacking” into different systems, like HR, to run their queries. Everything can be made available to suit their process, so it is seamless. In other words, it creates a collaborative collegiate environment by pulling all of the data together, turning data into information, and turning that information into actionable items and processes, many of which can be automated. All of those threads, which usually happen in isolation in a silo environment, can be automatically pulled together and linked up, resulting in actionable insights. 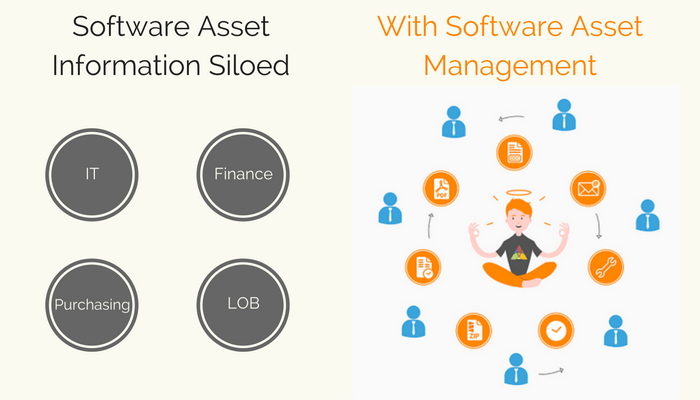 So, whether you want to validate the current data twice a year with the end user, and trigger reports or automated actions in other systems to uninstall software that is no longer required, or purchase software because the license limits have been reached, you can do that with software asset management. With a central IT command and control solution like Dashworks, IT teams also do not have to worry about reporting on information silos since all teams have access to an automated and dynamic view of their IT landscape. You can do the same job in half the time because you can do your work faster and more efficiently. You can have peace of mind. You are in command. You know that you have a handle on your application estate. You can mitigate risk of software audits and security threats as your applications are on the latest supported versions. You can significantly cut cost (typically you can save 30-40% of software life-cycle costs). Knowing exactly what you have gives you more bargaining power when negotiating with software vendors. You know where you are headed and can plan ahead. You can pave the way to Evergreen IT. While Dashworks is not a magic bullet to achieve Evergreen IT overnight (because there isn't such a thing), it does enable — in an Evergreen IT environment — the underlying technology that links and maps all these disparate elements together. Want to learn more about Evergreen IT? Schedule your free consultation today and leverage our experience from readying more than 4.5 million assets for migration to get you on the path to agile IT management.